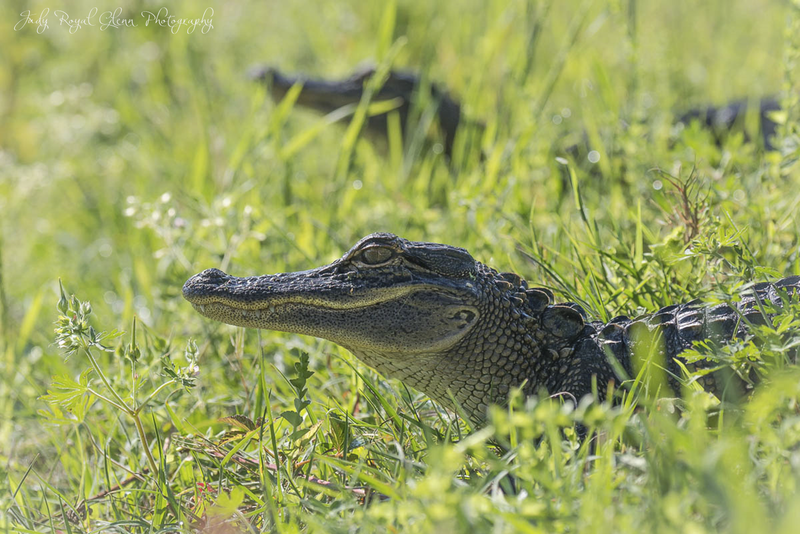 While I was at the Harris Neck National Wildlife Refuge, I saw a billion baby alligators. They were scattered along the bank of the pond. Within a small radius, I counted about 15. I wasn't really concerned with them, but I was scared of the huge alligator that was hanging around. I made sure to know where he was and keep a safe distance! I got closer and closer to the baby alligators, and they did not move an inch. They were enjoying basking in the sun. Not until I got home and edited the photographs, did I notice their razor sharp teeth! That bite would have hurt a lot. I was a little too naive. 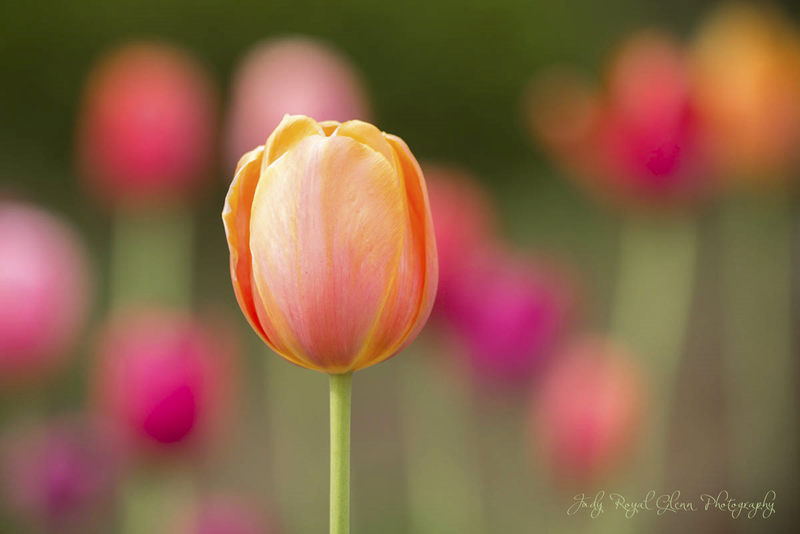 I picked out the perfect flower with the perfect background, and while I was editing the photograph, I noticed the imperfection on the front petal. It looks like the flower has a scar. I couldn't get close to the flower because it was in a flowerbed. I don't know that it would have changed my mind if I saw the imperfection anyway. 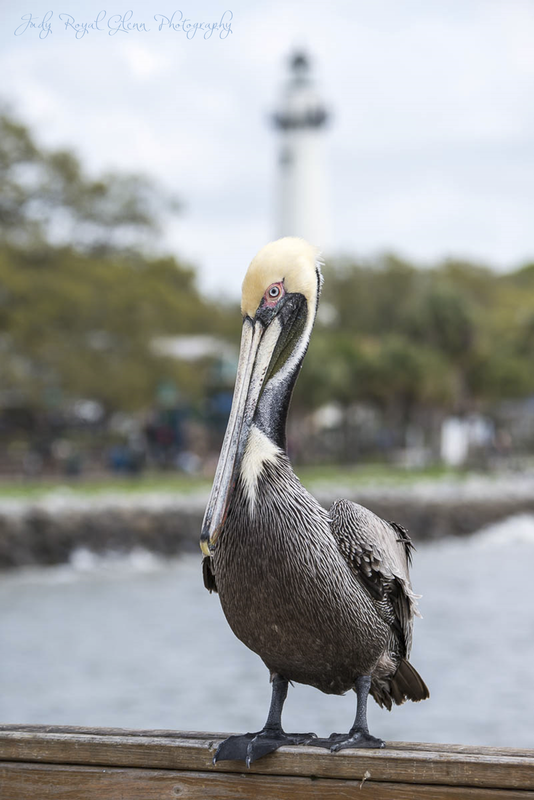 I set out to photograph birds on St. Simons Island, Georgia when I met Bea. Bea was in the distance enjoying the water. 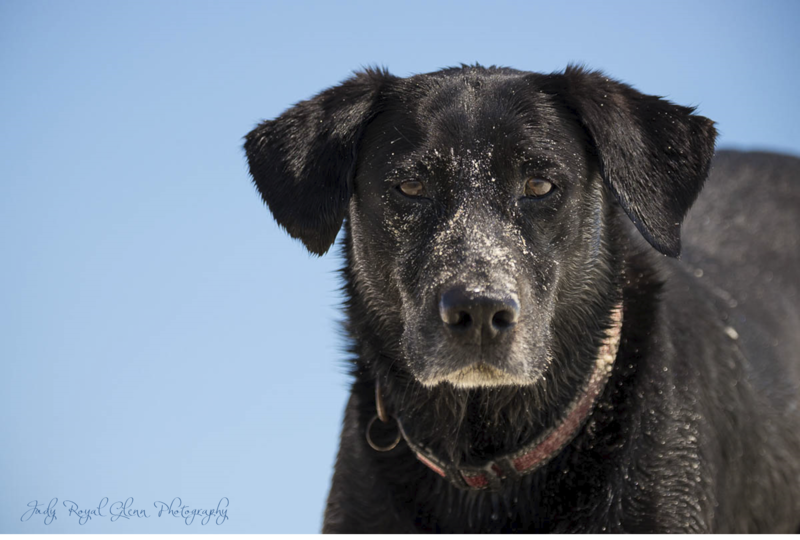 Her owner David was resting on the beach. When I told him I was photographing birds, he suggested I photograph Bea because she was as close to wildlife as I could get. While I was on Daniel Island, South Carolina, I found a swampy area which would be good for bird photography. I was experimenting with my polarizing filter I just bought. 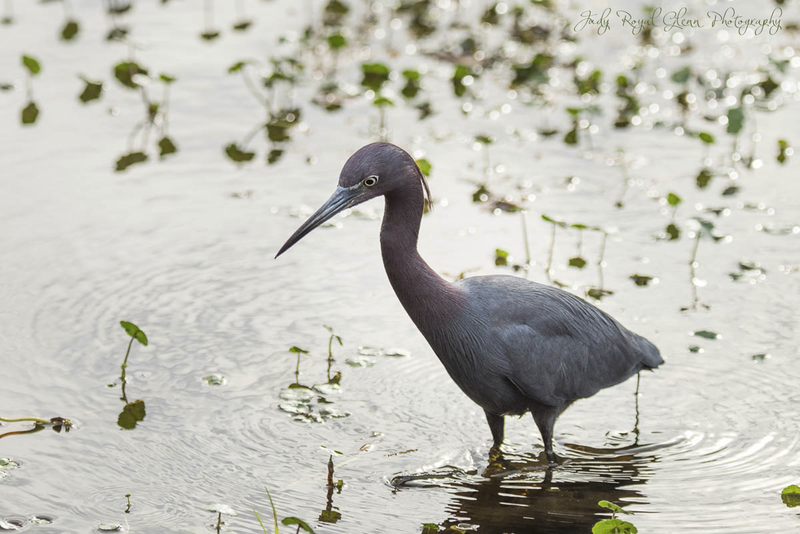 This Little Blue Heron was meandering around looking for breakfast. He was not far from me, but then he decided to fly right in front of my camera. I was zoomed in too far and had to zoom out to fit him into the frame. He was fun to watch. He would tilt his head side to side as he tried to peer through the water looking for food. Maybe he would have benefited from looking through my polarizer to help him see below the surface of the water. 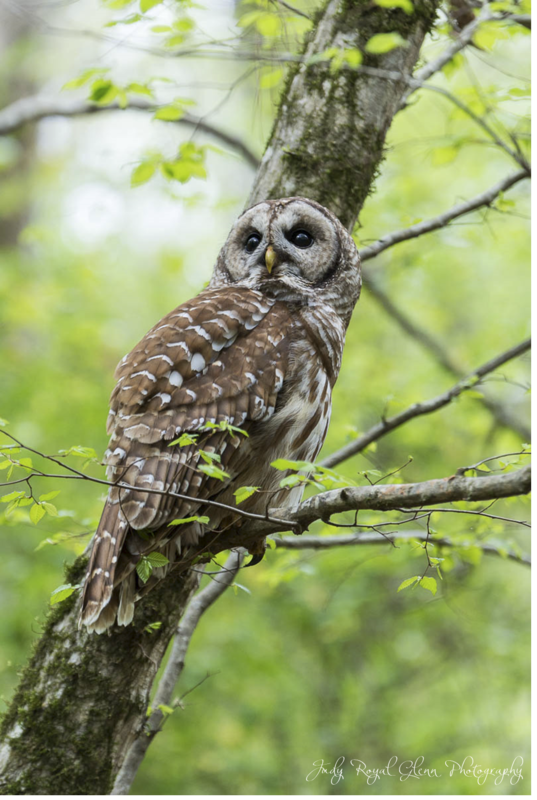 This is the second time I was able to photograph this Barred Owl at the State Botanical Garden of Georgia. Here is a link to the photographs from the first time. There is a small creek in the woods where he likes to hang out. I am always amazed how close he lets me photograph him. This photo was taken at a focal length of 280mm. The photograph is not cropped. 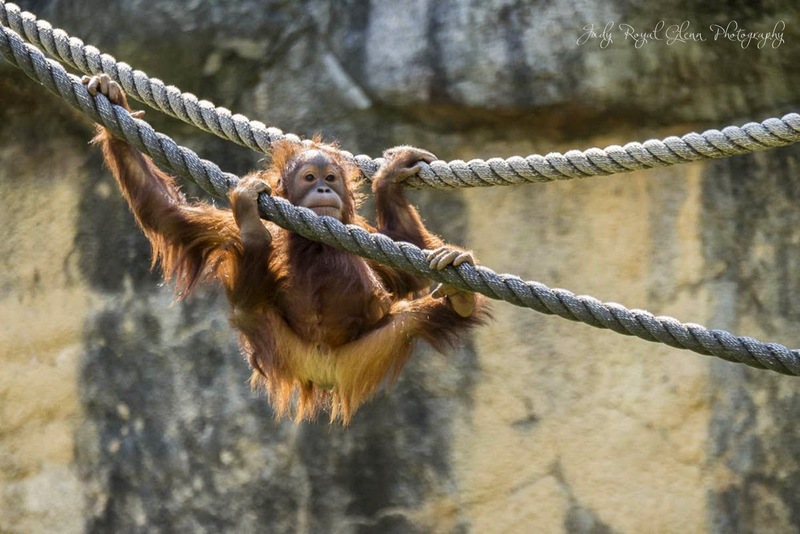 I enjoyed watching this baby orangutan play around while I was at Zoo Atlanta. I was visiting Daniel Island, South Carolina for the Family Circle Tennis Tournament. Of course, I wanted to photograph wildlife as much as I could. This particular morning my heart was set first on photographing the sunrise then wildlife. The sunrise adventure wasn't so hot, but I found a trove of wildlife. A local guy named Skip was riding his bike and saw me photographing at a swampy area. He asked me if I saw the babies. 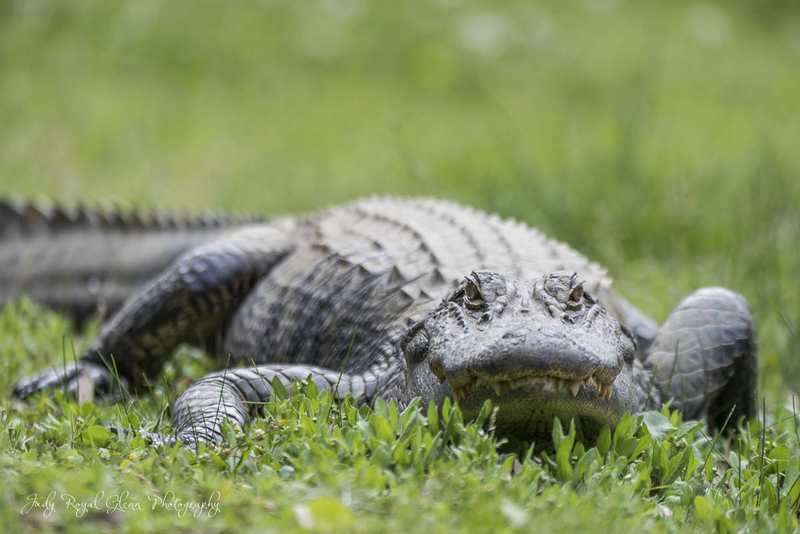 When I questioned him, he told me in the spring there usually were a lot of baby alligators. He left and quickly came back. He told me there was a "baby" alligator at the small pond. I asked him if he would show me where it was. He told me the alligator had been there for a few years and that it was neat to watch him grow. When we got there, the alligator was on the bank of the pond. The alligator was probably six feet long. As a bonus, there was an egret! That photo is for another day! Slowly I approached him, and he did not move. I would take a few shots then move in closer. Only towards the end did he lift his head. This was one of my last shots. I wanted to face him square on. The photograph was with a 400 mm lens. I had to only crop to straighten the photograph. As I was in front of him, I wasn't overly concerned with lining up everything perfect! 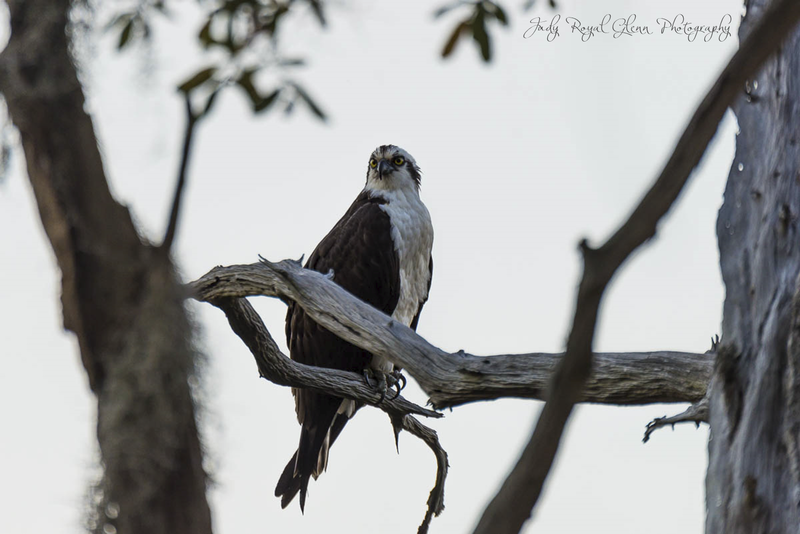 I found this hawk last night as my husband and I were driving around Daniel Island, South Carolina while I was looking for birds to photograph. This hawk was sitting in the tree as we were about to drive by. We stopped the car, and I slowly crept towards him. Funny thing is he was steadfast on staying on that limb. After I finished photographing him, I came back later and he was still there. He must have been there for over 30 minutes. Again, I asked the Lord to bring to me or help me see what HE wants me to photograph. I'll take it! 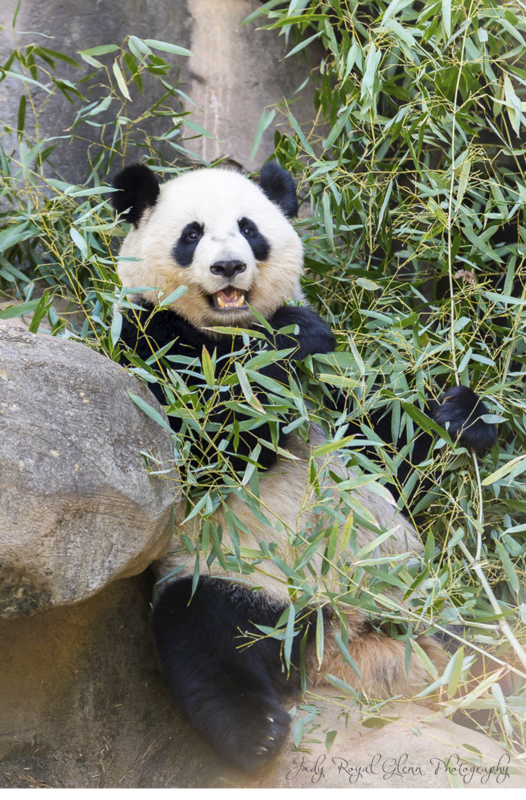 I enjoyed going to Zoo Atlanta yesterday. I wasn't there for the visit but to photograph the animals. 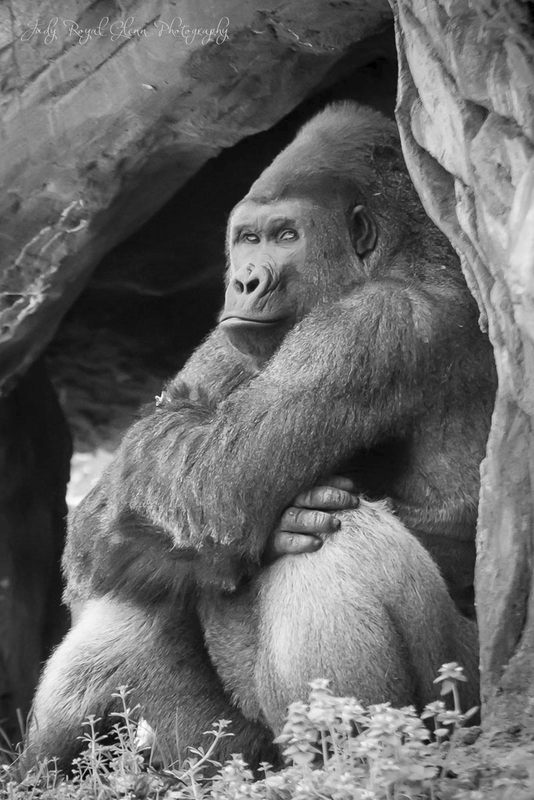 This Silverback Gorilla seems to be contemplating something. I overheard a visitor saying she wished she knew what they were thinking.....so do I.